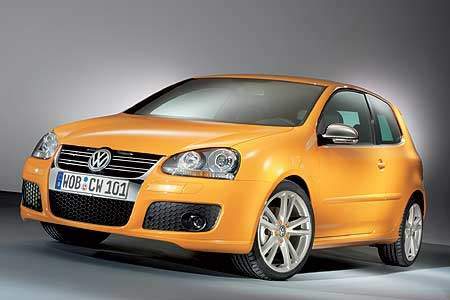 This is a special edition of the Volkswagen Golf called the Volkswagen Golf Speed. Only 100 units will be built, and the car will only be available in two special Lamborghini colours called Giallo Midas and in Arancio Borealis. To the rest of us, that’s orange and yellow. 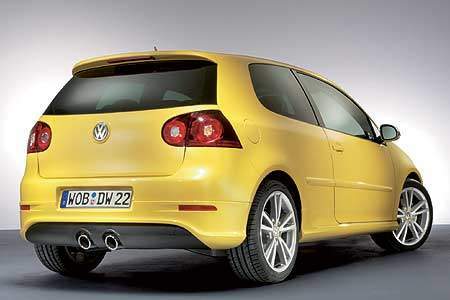 The special edition hatch will be powered by a 2.0 FSI engine putting out 150hp or a 2.0 TDI turbodiesel making 140hp.